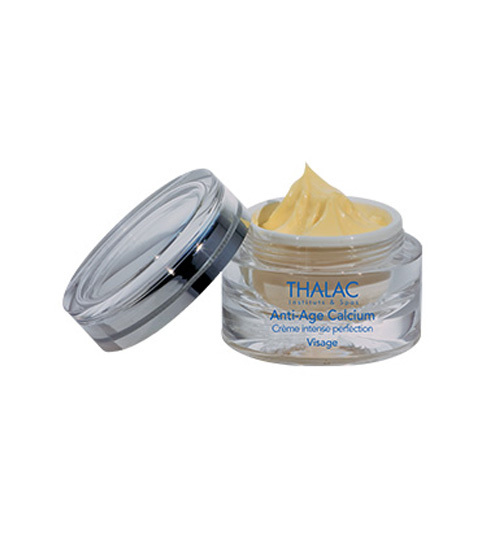 Enriched with calcium and marine extracts, this cream is truly effective against skin ageing. 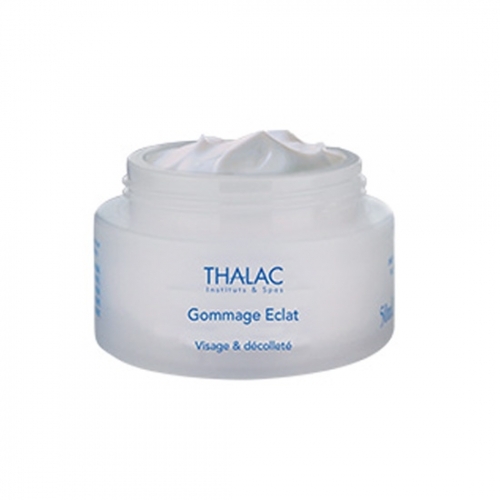 Your skin quickly regains its density and elasticity as if revitalised from the inside. 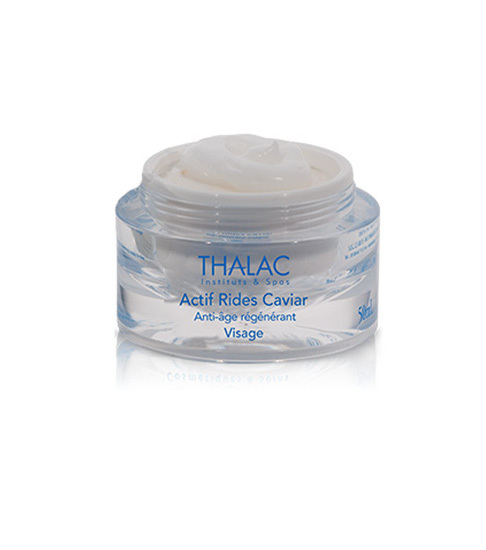 Intensely smoothed, firmed and brightened, the skin’s beauty is restored. The skin is replenished, re-energised, nourished and radiant. 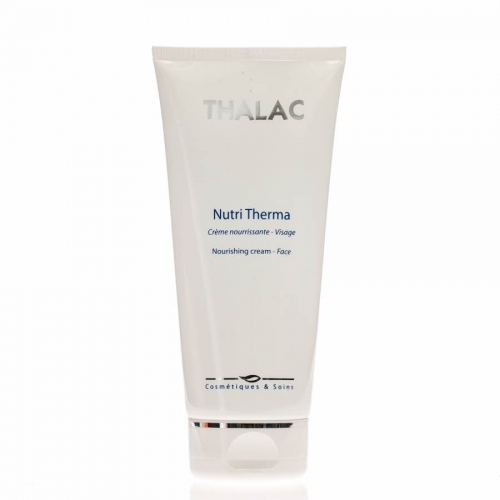 Smooths features, wrinkles and fine lines. Even, radiant complexion.